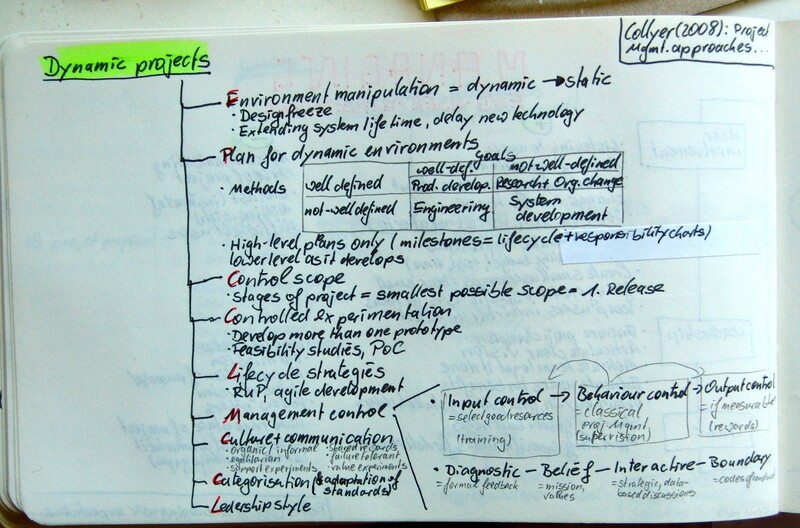 This entry was posted on Donnerstag, Oktober 9th, 2008 at 18:59 and is filed under Complexity, Culture, Decision Making, Hard and soft projects, IT Project, Methodology, Project Organisation, Project Strategy, Strategy, Uncertainty management. You can follow any responses to this entry through the RSS 2.0 feed. You can leave a response, or trackback from your own site.